Kong Seung-Yeon is cast for the lead female role in JTBC drama series “Flower Crew: Joseon Matchmaking Maneuver Agency” (literal title) co-starring Kim Min-Jae. For the drama series, Kong Seung-Yeon will play Gae-Ddong. Her character has to be tough to make money and she does things like chopping firewood and carrying rice bags. She is the first love of Lee Soo (Seo Ji-Hoon) who is now a king. 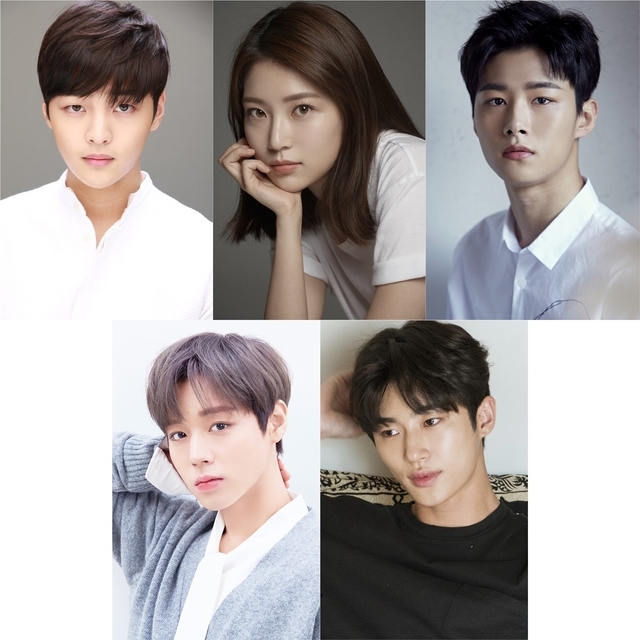 “Flower Crew: Joseon Matchmaking Maneuver Agency” first airs September 2, 2019 in South Korea.